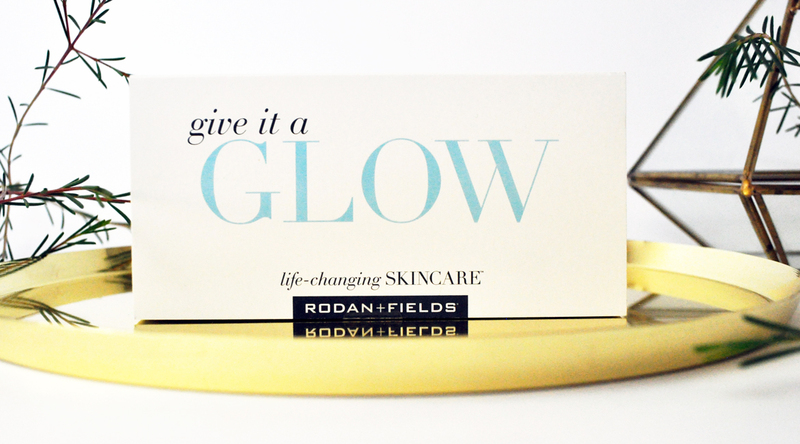 Glow with us and help ruby shine with Rodan+Fields life-changing skincare. Who is Ruby you might ask? She’s a sweet little girl with cerebral palsy who requires specialist therapy as a big part of her life. Her amazing mother Naila happens to be a lovely friend of mine, and she is an Independent consultant for Rodan + Fields. Naila kindly sent me a Give it a Glow sample packet to trial and I can’t wait to share my feedback on it. If you shop through Naila’s website – http://helpingrubyshine.myrandf.com/au you’ll be pleased to know that all proceeds will go directly to helping Ruby towards her goal of independence by getting her into intensive therapy programs! Rodan + Fields’ product philosophy is based on combining the right ingredients in the right formulations in the right order to visibly transform your skin in 60 days. Now let’s unlock the secret to a youthful radiant complexion! 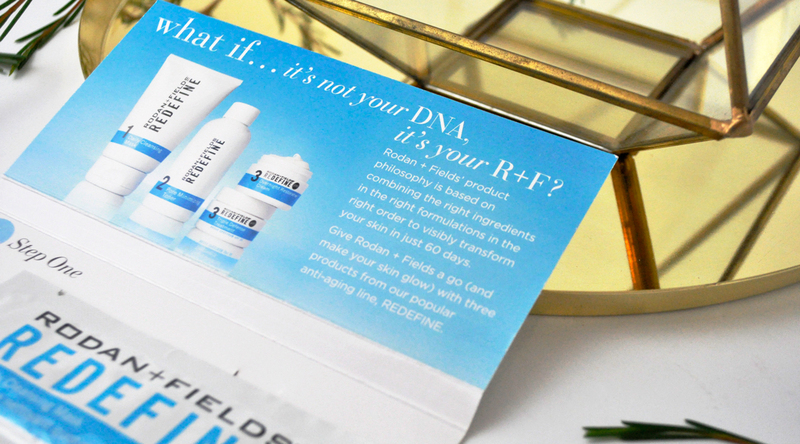 The Give it a Glow sample packet contains three very popular products from Rodan + Fields anti-aging line, REDEFINE. There is the Daily Cleansing Mask, Night Renewing Serum and Lip Renewing Serum. In the evening I began with removing all my makeup then applying the Daily Cleansing Mask all over my face. This creamy Kaolin clay based mask draws impurities from pores and gently exfoliates and smoothes out skin without causing it to dry out. The finely granulated exfoliator releases a skin conditioner for radiant, fresh-faced glowing skin. How to use: Massage the mask in circular motions evenly onto your entire face avoiding contact with your eyes. Leave it on for two minutes, then rinse thoroughly with water and pat dry. Have you tried any products from Rodan + Fields before? What life-changing skincare products do you use? Let me know in the comments below! Sounds like an awesome sample set. I haven’t tried this brand before! Thanks Kayte, I love testing different skincare products. This is definitely worth trialing. Its so good that they do a sample set so you can try before you invest. The Lip Renewing Serum sounds intriguing. I totally agree, sample packs are the best! Oh what a beautiful cause to get behind! Samples definitely sound the way to go as they are priceeeyy products! 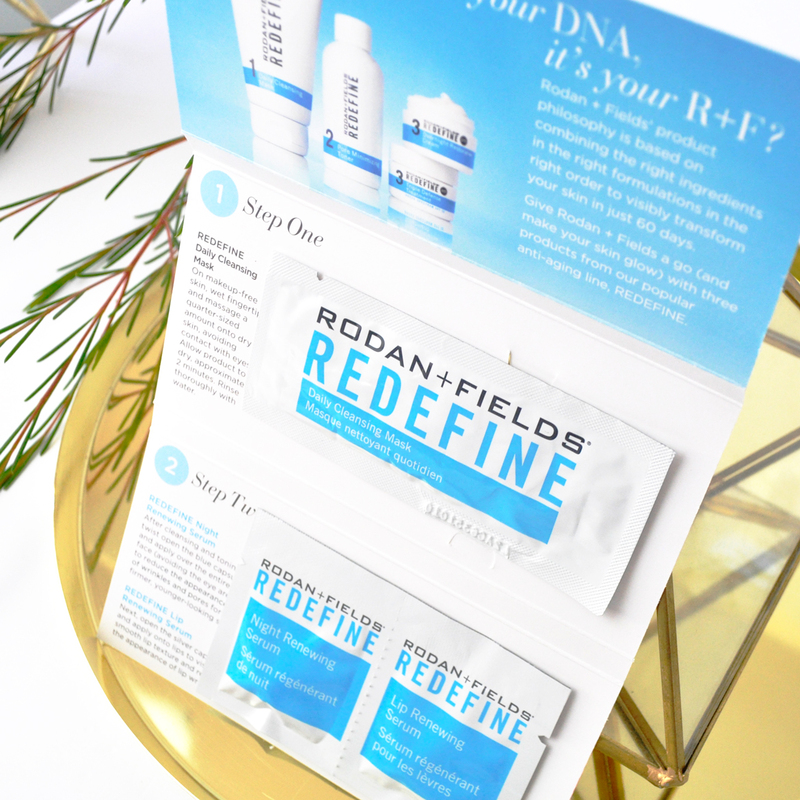 I’ve been very intrigued by Rodan and Fields. The products look very interesting. Such a good sample set! I’ve never tried anything from Rodan and Fields but have been curious. Curology has definitely changed my skin! The lip renewing serum sounds interesting, I’d definitely want to give that a go! Cat Cat CAT haha 🙂 Have a great day lovely! That stuff sounds really good. The lip serum is something i never heard of but i should try it. Thank you 🙂 The lip serum is really good! I have heard so much about this brand lately. The Lip Renewing Serum sounds so good, I need to check this out for my dry lips. I highly recommend trying the lip serum for dry lips. The Daily Cleansing Mask sounds amazing! I always love the fresh feeling after a face mask and I love that the proceeds are helping another family! This sounds like such a wonderful brand, I’ll definitely have to check it out!